Award-winning pianist Fiona Joy is embracing success, creative collaborations and exploring new directions for her international career as a performer, composer, and producer. Now in Vermont planning her next album at Imaginary Road, she soon heads to the LA-area to perform several shows. Last weekend at the Zone Music Reporter’s Annual Awards in New Orleans, she was nominated in several categories, and took home the top prize for Best Instrumental Album – Piano. 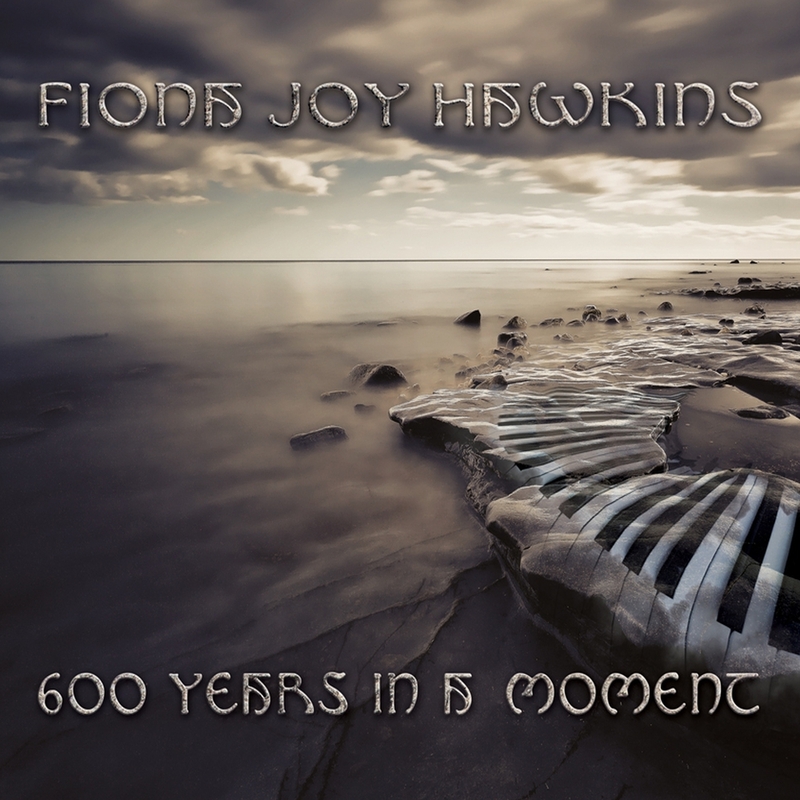 Life has never been busier for dynamic pianist Fiona Joy, although you’ll find only calming music and wistful vocals in her latest New Age/Celtic piano album, 600 Years in a Moment. Fiona began her most recent stay in the U.S. by winning the broadcaster-based honor of a ZMR Award for Best Instrumental Piano Album. In the coming week, she is set to perform two LA-area concerts, as well as attend T.H.E. Show to promote her audiophile offerings, plan the recording of a new album, and help launch pianist Jennifer DeFrayne, with whom she made her producing debut at Imaginary Road alongside Will Ackerman. In Fall 2014, Fiona returns for another 12-date U.S. tour, before heading off to China to perform a series of dates with her Blue Dream Ensemble. Of particular interest to hip Angelenos is the downtown performance-art event on Monday June 2nd (6:30 pm – 10:30 pm) as the innovative WIZNU Labs presents “An Evening of Unique Collaboration”, featuring Andrea Brooke and her Sonic Butterfly, Fiona Joy on piano, and guest flutist Sherry Finzer. Brooke is an artist-in-residence at WIZNU Labs, and creator of the Sonic Butterfly, a 26 string long-string harp that looks as much like a piece of art as it does an instrument; she refers to it as “an instrument of transformation, designed to inspire audiences to realize their full potential and to live life as the authentic expression of all that we truly are. 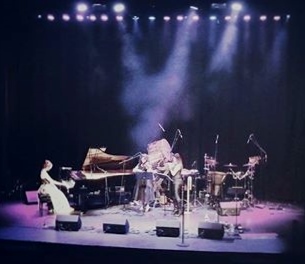 It is currently dedicated to recording world-class music and videos with select collaborators, intended for global distribution.” Hence, the collaboration with Fiona Joy and Sherry Finzer, promising an experience of stunning visuals and new music being created and recorded by 3 internationally-renowned female artists; the event will be filmed for global distribution at a later date. Tickets to the event are available to the public via Eventbrite for just $20. The event location, WIZNU Labs, is in downtown Los Angeles (DTLA) at 724 South Spring St., #703, Los Angeles, CA 90014. While in California, Fiona will also begin recording a DSD version of her next album, Signature, with Cookie Marenco, renowned producer/engineer and proprietor of Blue Coast Records. Recording quality is of major importance to Fiona - a self-proclaimed “format fanatic.” She is appearing at T.H.E. Show in Newport Beach on May 30th and 31st to meet with fellow audiophiles and discuss her dedication to releasing albums in various formats; Fiona Joy is one of the few New Age artists to release three albums (Blue Dream, Christmas Joy, and 600 Years in a Moment in SACD; she also released 600 Years as 180 Gatefold Vinyl manufactured by Furnace in Holland. Fiona rounds out her California stay with a few intimate events outside of Los Angeles. This week in Julian, CA, fans can reserve seats at a private concert on Tuesday May 27th by simply emailing a request to Chuck at CHUCK@ARTISTLOFT.COM for more details and ticket info; as these are home concerts, exact location is shared after reserving tickets. In Ventura, CA on Sunday June 1st, from 5-7pm, the public is invited to “Piano Music to Dream” an afternoon concert at an elegant private residence; Fiona is joined by guest artist Teresa Beebe. Tickets are $25 each; reserve ASAP by calling (805) 216-8004 or visit the event page at https://www.facebook.com/events/642770199105705/. Fiona Joy is the founder of her own indie label, Little Hartley Music. To explore her music, go to http://www.FionaJoy.com, or follow her on Twitter @FionaJoyHawkins or Facebook (https://www.facebook.com/fionajoymusic). For U.S. media requests, please contact Beth Ann Hilton, The B Company, 310-560-8390, or BethHilton(at)TheBCompany.com. 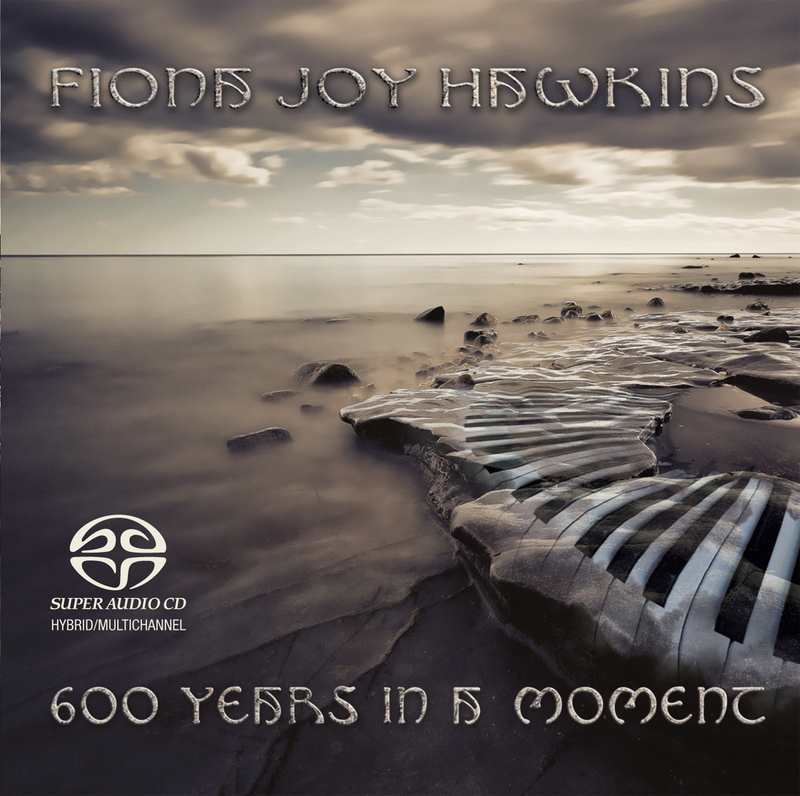 Fiona Joy’s 600 Years in a Moment was recorded on a contemporary hand-made 102-key Australian piano by Stuart and Sons; it spans the world capturing the distinctly Celtic Flavour of her ancestors while combining instrumental sounds from other ancient cultures. Produced by Will Ackerman, Corin Nelsen and Fiona Joy, 600 Years in a Moment was remixed into SACD multichannel Surround Sound 5.1, and also released as double gatefold 180 gram vinyl by Furnace of Holland. It was honoured by Zone Music Reporter at Best Instrumental Piano Album in 2014, and in 2013, was named Finalist IAMA Awards Best New Age album 2013, Runner up in the International Acoustic Music Awards, Finalist Best Album One World Radio Awards, and Finalist Album of the Year ZMR Radio Awards.